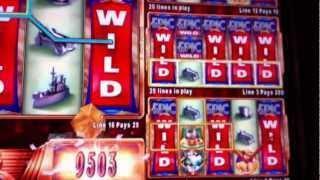 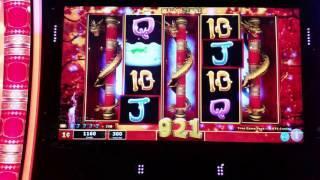 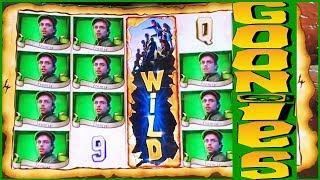 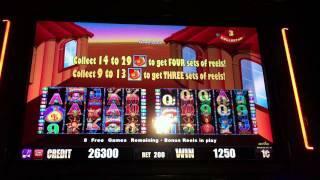 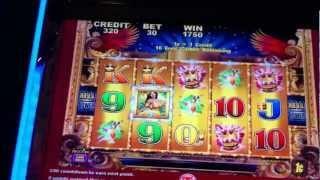 3 WILD REELS UNLOCKED **BIG WIN** Dragons Temple Bonus! 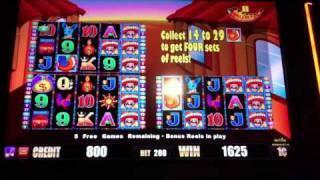 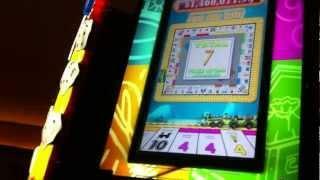 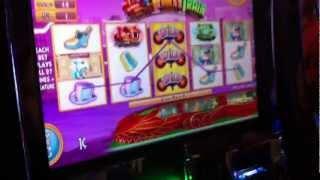 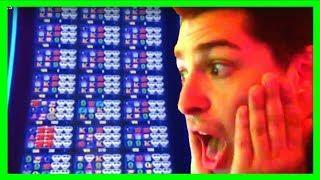 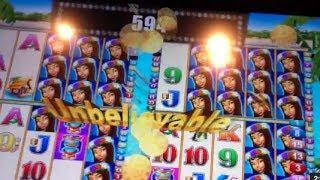 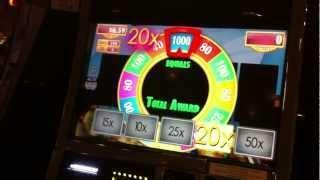 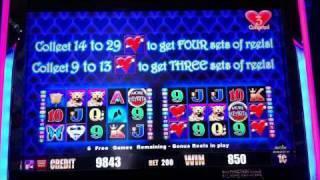 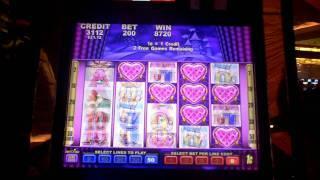 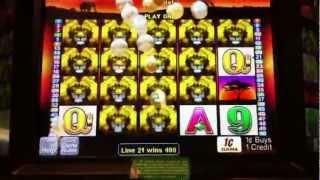 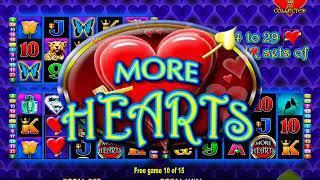 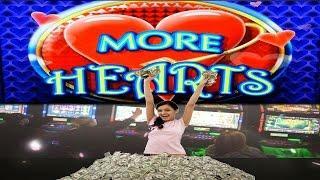 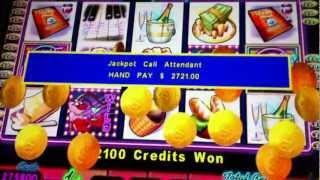 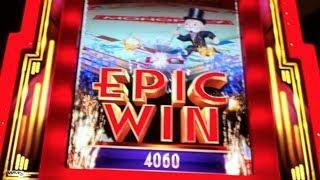 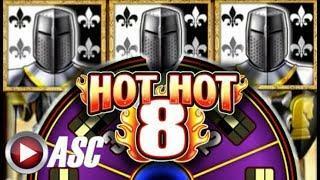 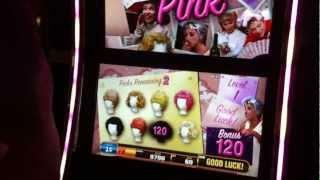 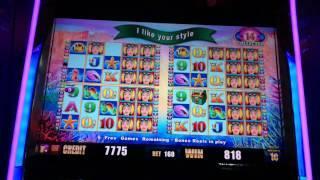 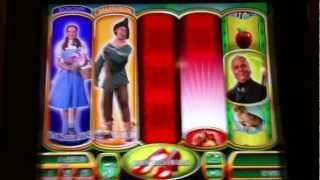 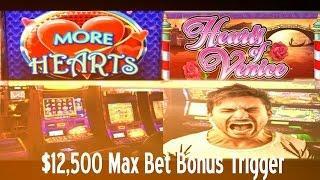 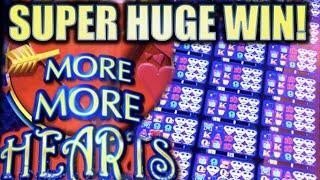 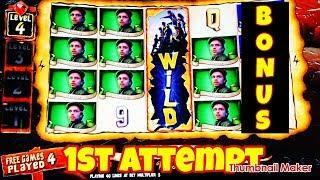 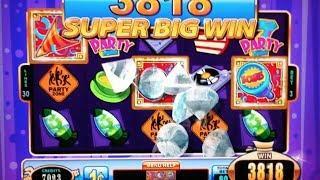 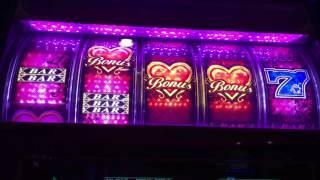 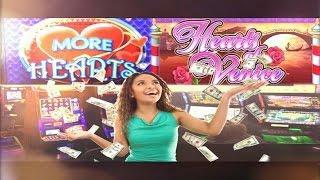 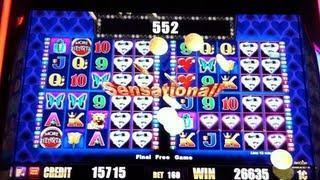 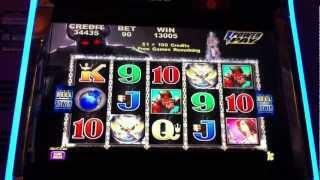 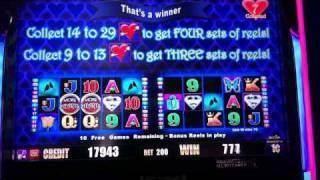 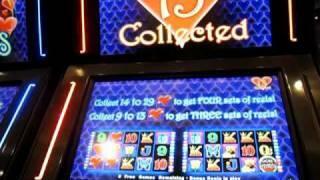 NEVER BEFORE SEEN ON YOUTUBE Opening all 24 Games on MORE MORE HEARTS Slot Machine! 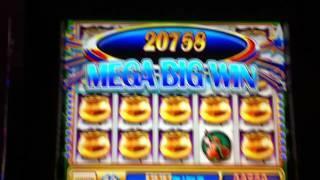 AMAZING WIN!